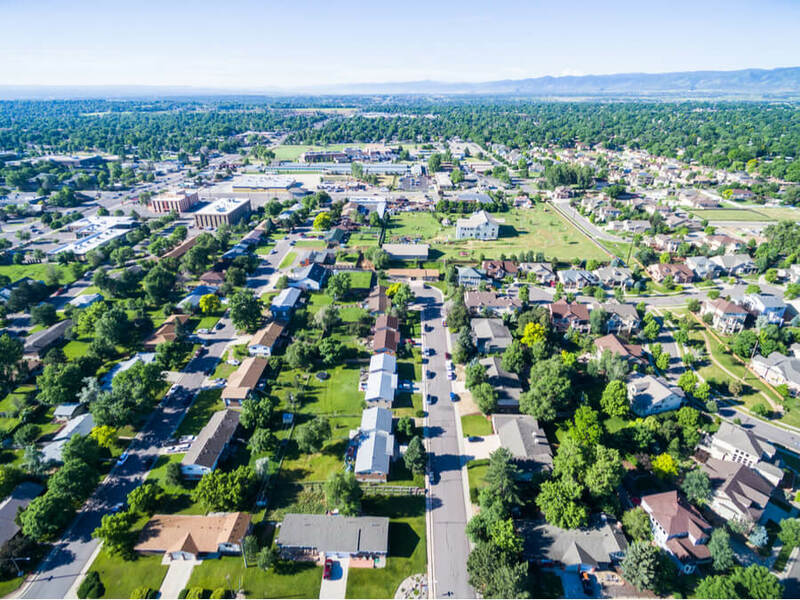 Located in Lakewood, Colorado in the Jefferson County, the 1st Alliance Treatment Services LLC is a substance abuse treatment center for adult men and women dealing with various substance abuse-related problems including chemical dependency, addiction, and other behavioral issues. The facility also welcomes persons on parole and those seeking long-term sobriety. The center began in 2009 and has thirteen offices in various locations within Colorado including Denver and Colorado. The facility specializes in mostly outpatient programs for adults struggling with substance abuse and also offers DUI classes for persons who require it. Before the beginning of treatment, clients are properly evaluated by a counselor to determine which type of treatment would be most beneficial to the client. Among the stages of care, the facility also offers an Intensive Outpatient Program (IOP) and a less structured and intensive program than the IOP called Enhanced Outpatient Program (EOP). The treatment facility also has an aftercare program. The center doesn’t offer an intake fee unlike most outpatient programs and is also quite affordable. Clients receiving treatment undergo life skills classes and various forms of therapy. The center offers an evidence-based series of programs and so offers no form of 12-step program. The program incorporates the use of evidence-based treatment and goes on for four consecutive weeks. Clients attend group therapy thrice every week and may also be involved relapse in prevention classes which are held for about 1-2 hours per week. The Enhanced Outpatient Program (EOP) lasts for about 4-6 weeks and with group sessions holding twice every week. For clients who are prone to relapse, this program also offers a relapse prevention program. The center also provides aftercare services for persons who have completed treatment and need additional support while transitioning back to their normal routine. 1st Alliance Treatment Services costs vary as it is dependent on the classes, type of treatment, and level of care a client requires. Clients are advised to contact the facility for more information on coverage and payment. The facility accepts most insurances including Medicaid and offers a flexible payment plan. The facility offers a pocket Breathalyzer for clients who can purchase it for a price and this Soberlink Breathalyzer is connected to an app on the patient’s cell phone that allows for an unlimited number of drug tests a day and can be uploaded to the facility with visiting the office daily. The facility also offers a treatment bundle that comes fully packed with Level I & II Education, relapse prevention, a track of therapy, anger management group, and more. Clients with thinking behavior issues can register for a 12-week program called Thinking for a Change which is dedicated to helping individuals be more intentional in their thinking patterns (behavioral). This program holds for one to two hours weekly. The facility became RMOMS (Rocky Mountain Offender Management Systems) in 2012. After the completion of a primary program, aftercare services are given to clients. Anger management therapy also holds for one to two hours weekly as well for individuals dealing with anger. Treatment offered at the facility is flexible and easily accessible to clients who have other responsibilities but are registered to a program as well. Clients on parole or struggling with sobriety will find 1st Alliance to be a good option.